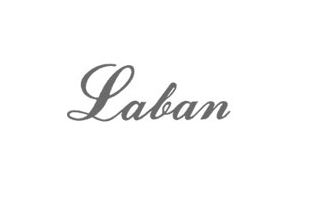 Laban was established in 1981 by John Hu and his brother Charles, with the aim of producing high-quality sterling silver and platinum-plated pens. 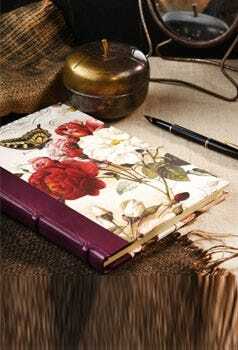 Their range has an opulent feel, using luxurious materials such as leather, silver, wood and Swarovski crystals. Distinctive styles include the ‘Mento’ with its marble effect hand turned resin, and the ‘Maya’ with a sterling silver lattice. Laban produces one of our bestsellers, a sterling silver ballpoint pen with a traditional fluted end. Laban takes international refills.